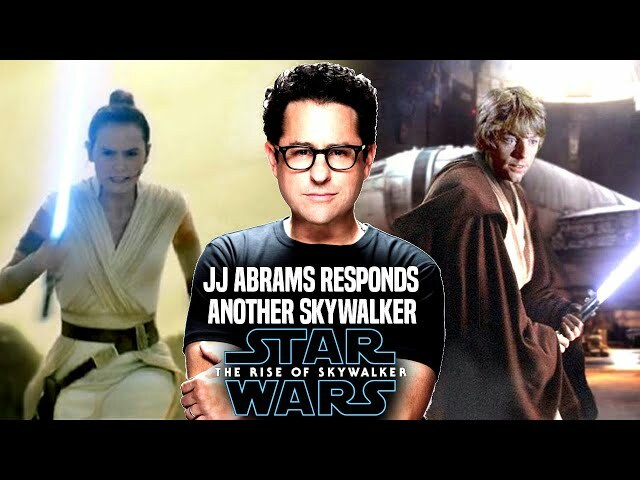 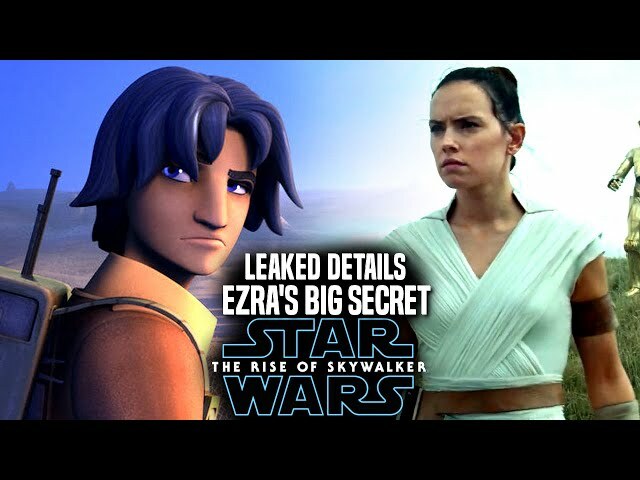 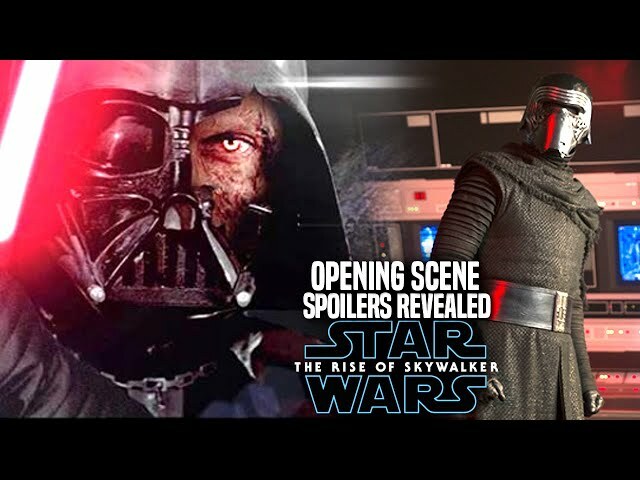 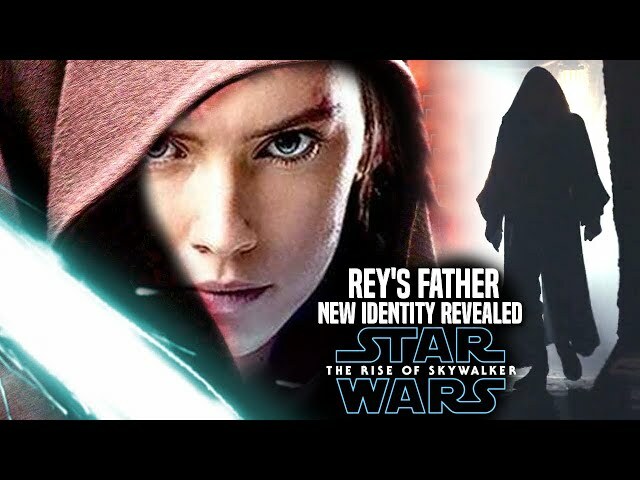 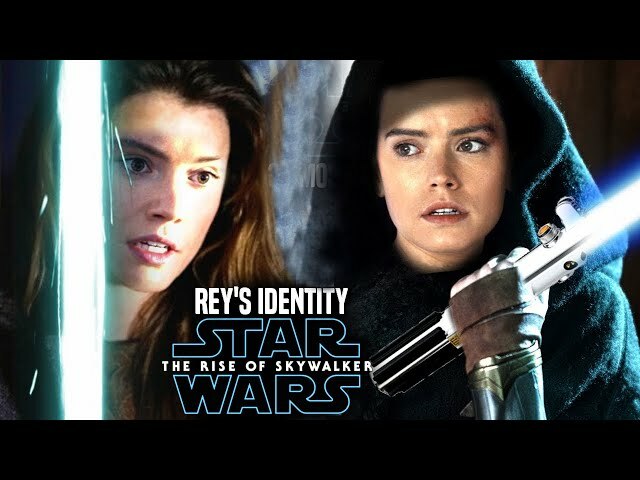 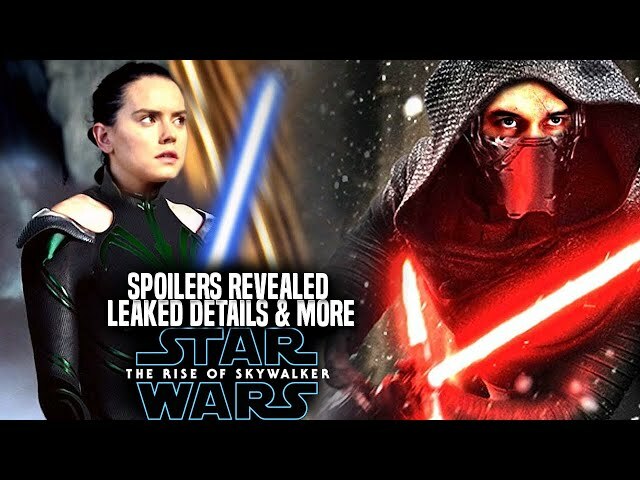 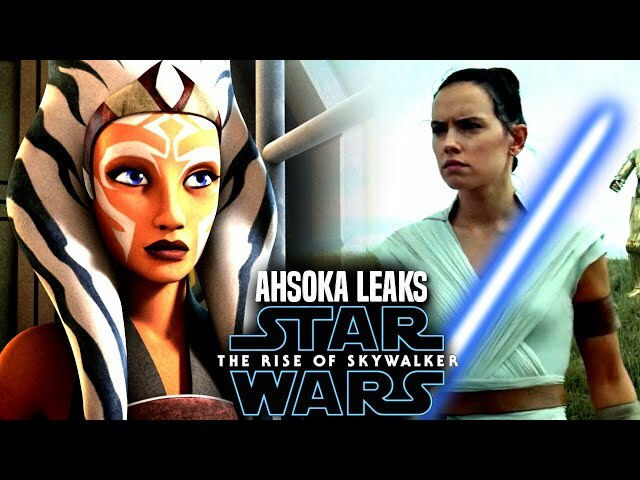 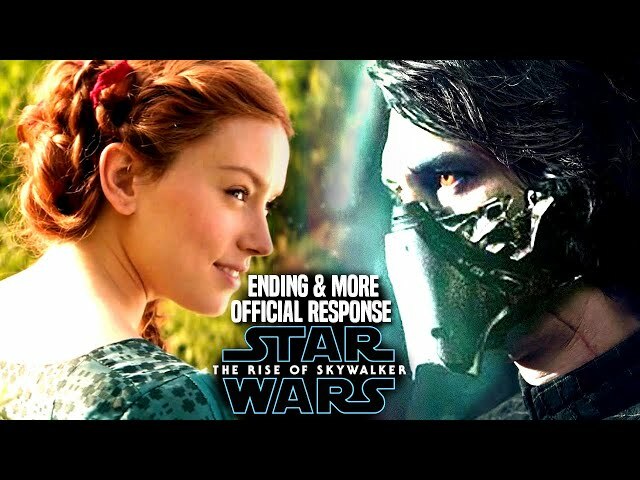 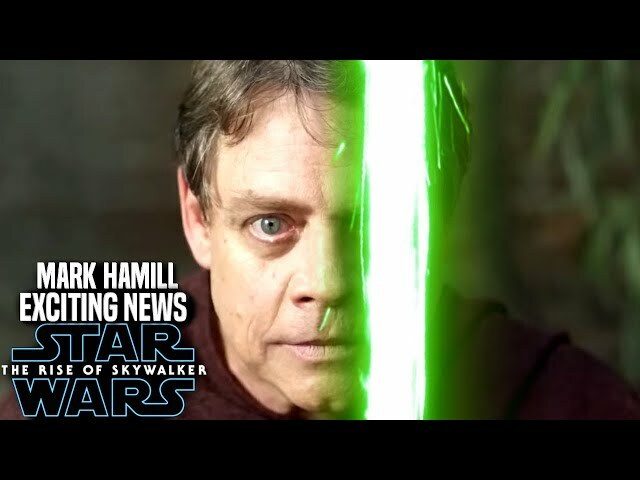 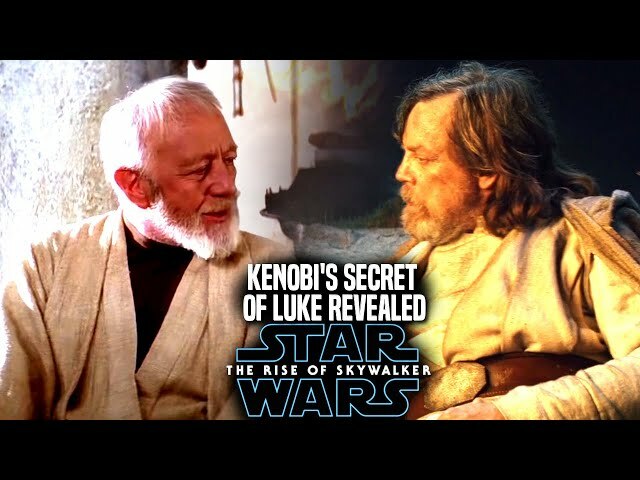 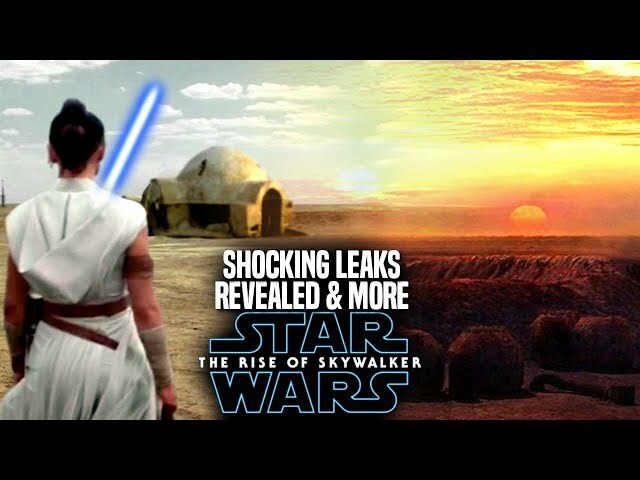 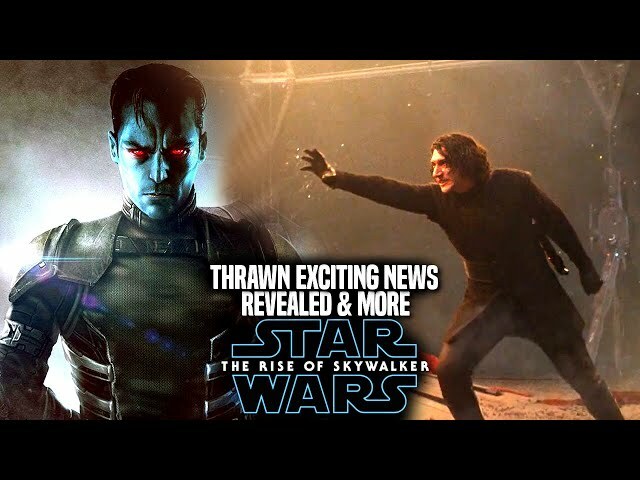 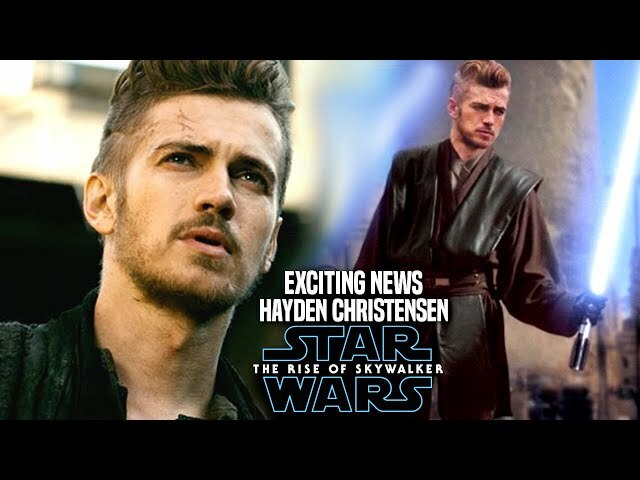 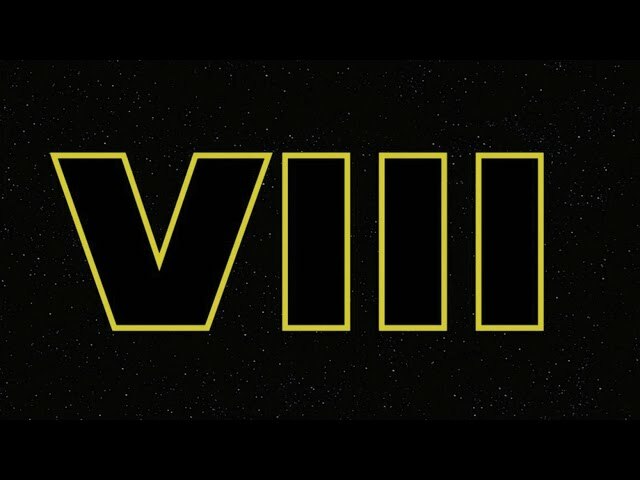 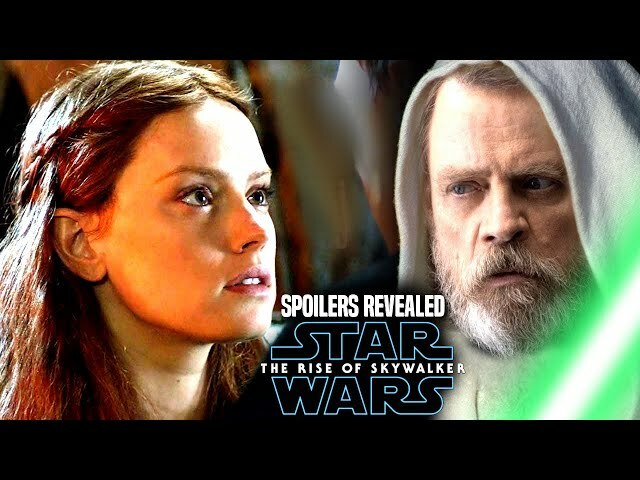 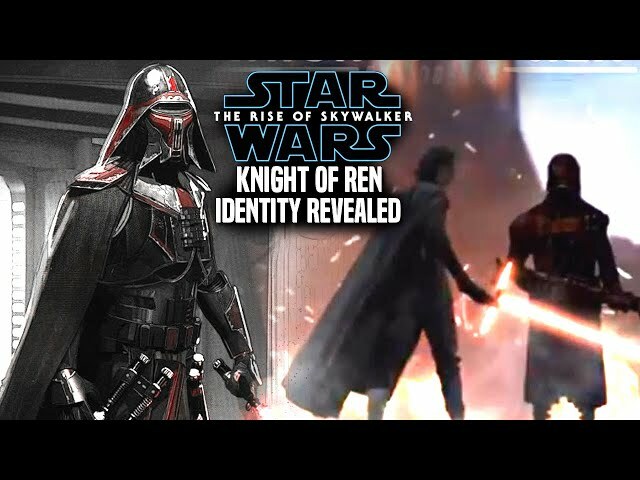 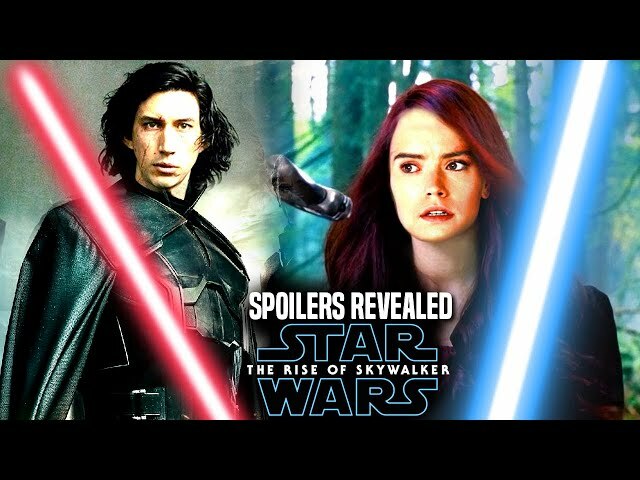 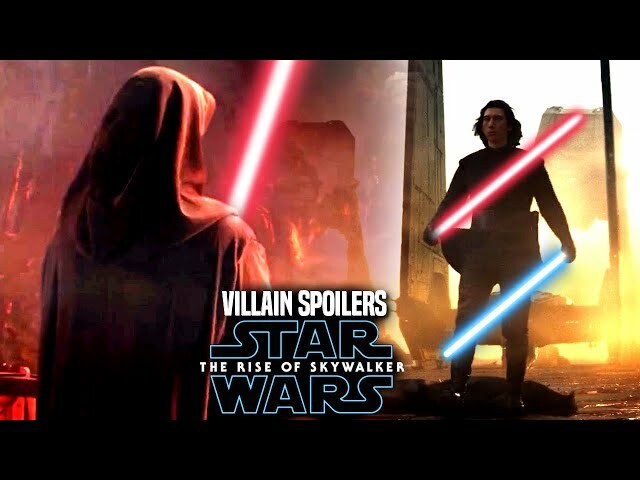 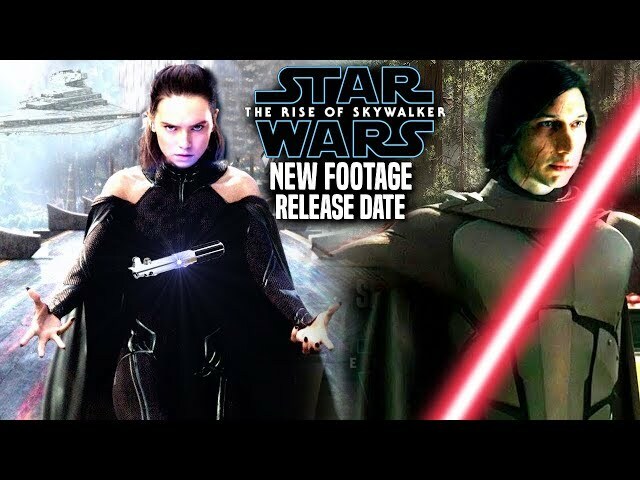 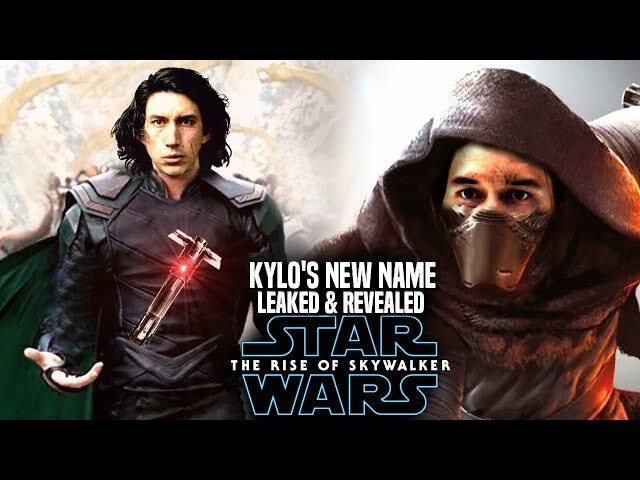 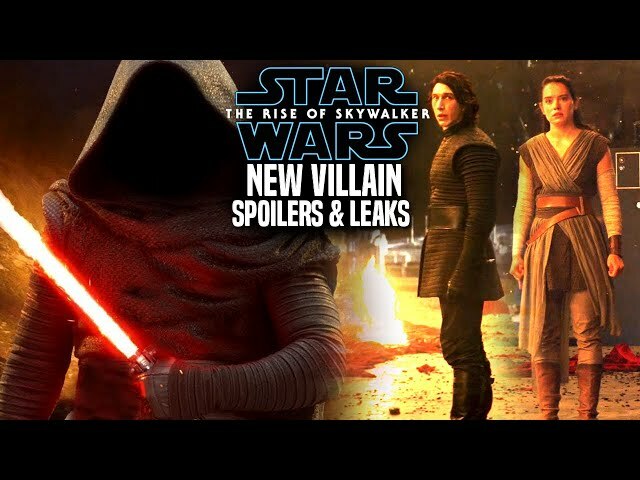 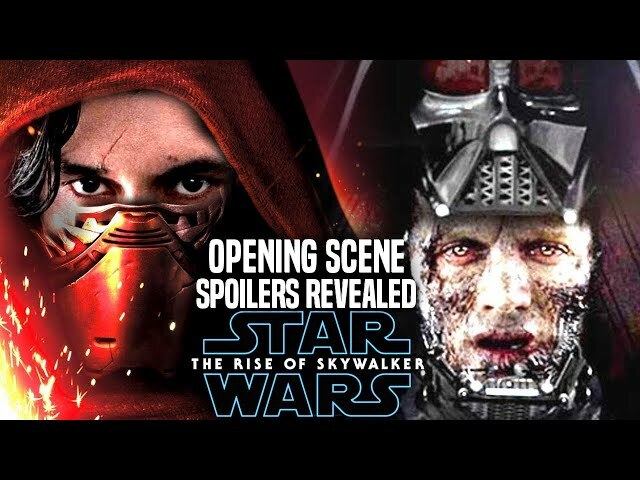 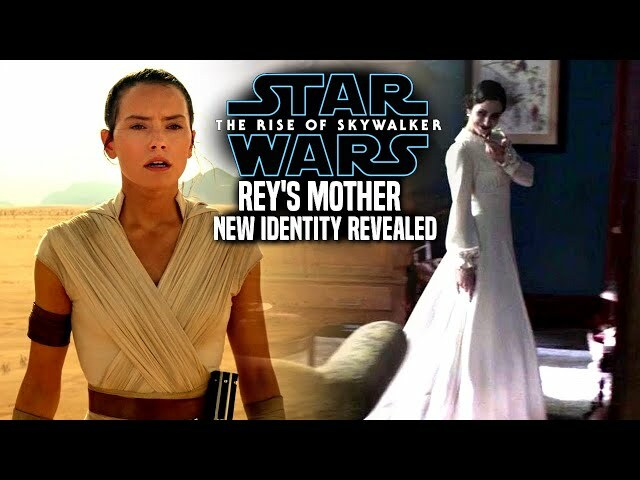 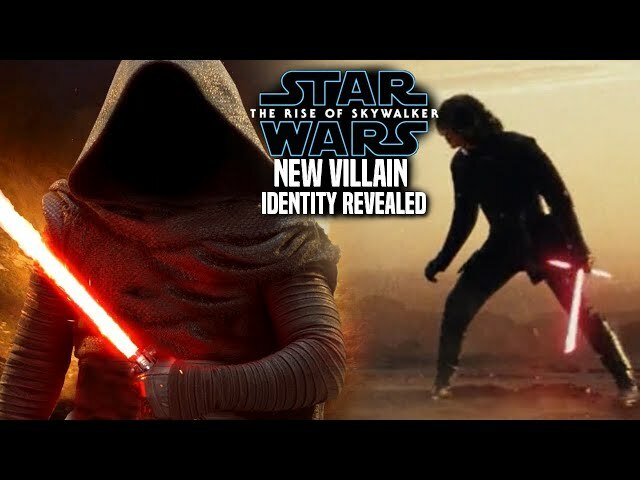 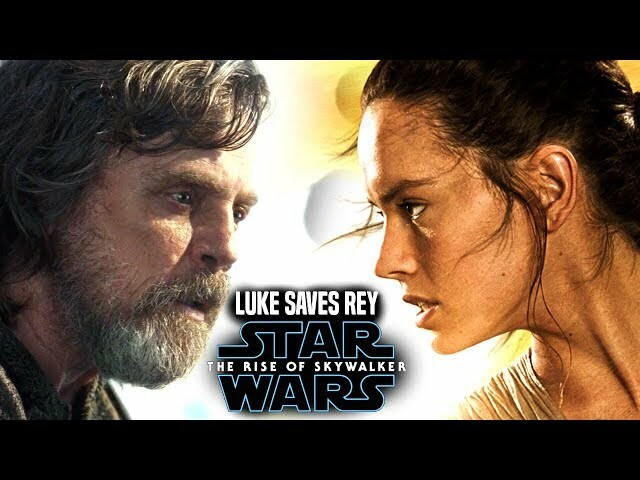 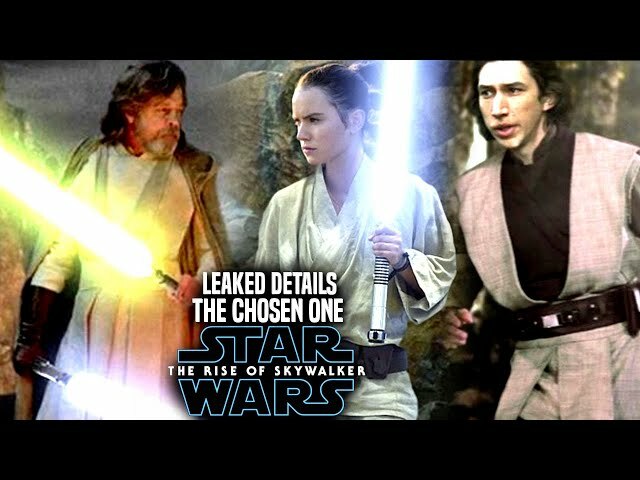 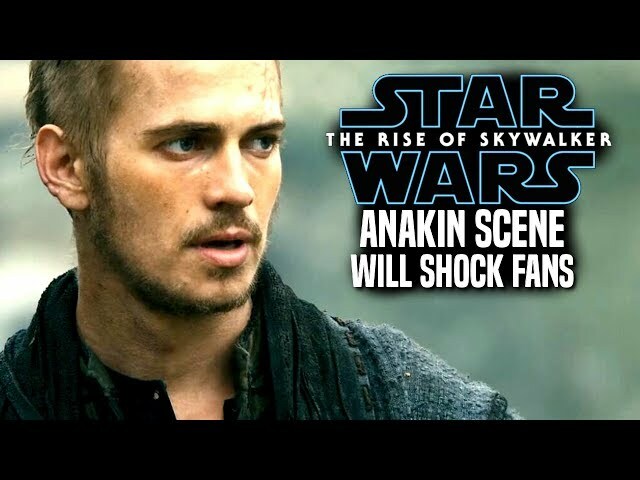 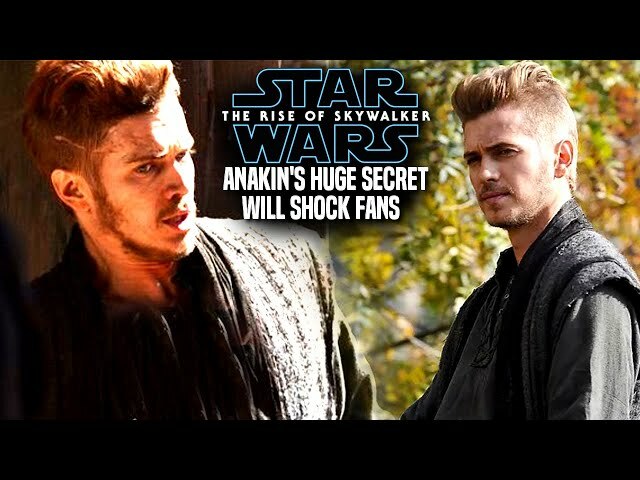 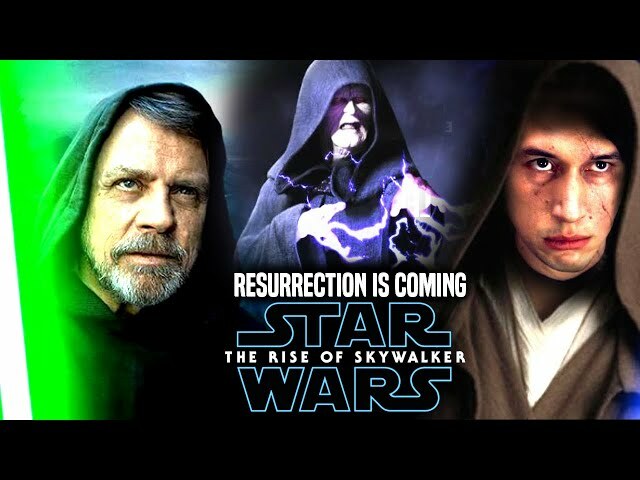 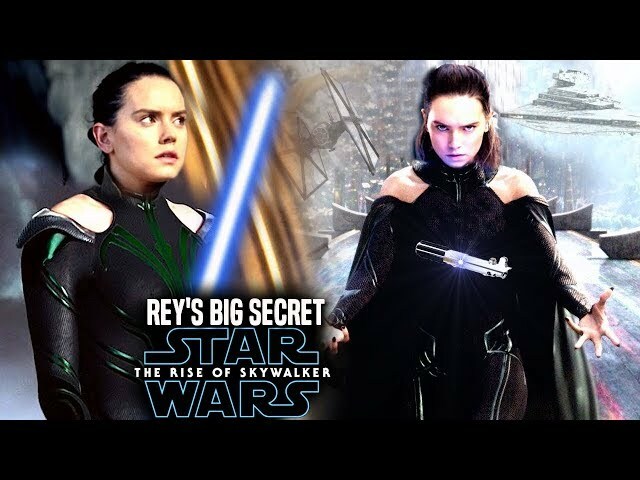 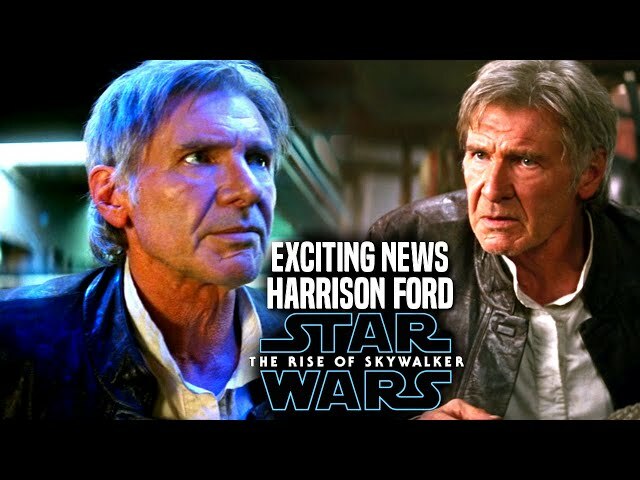 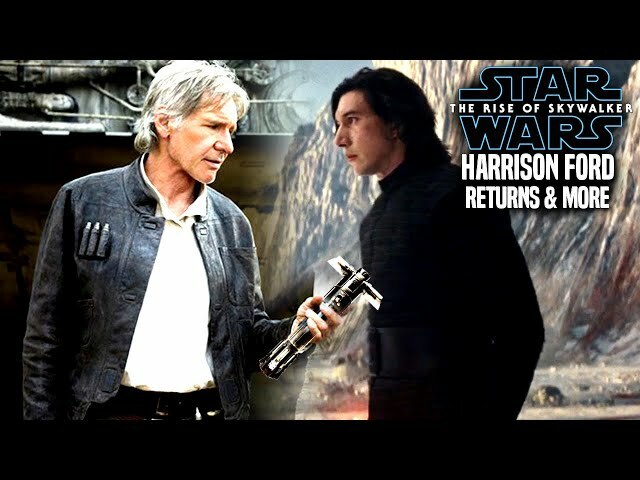 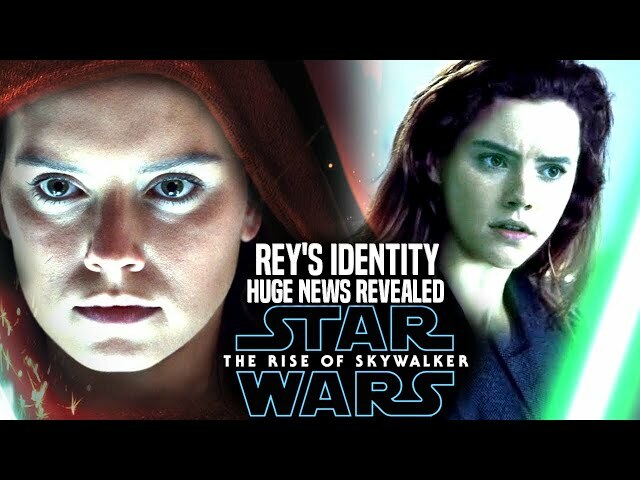 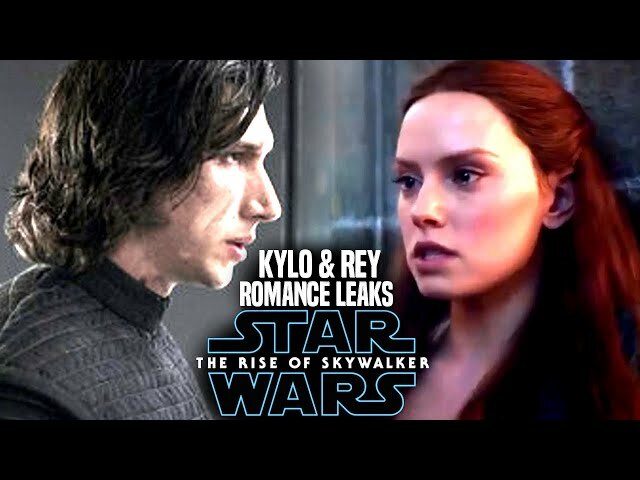 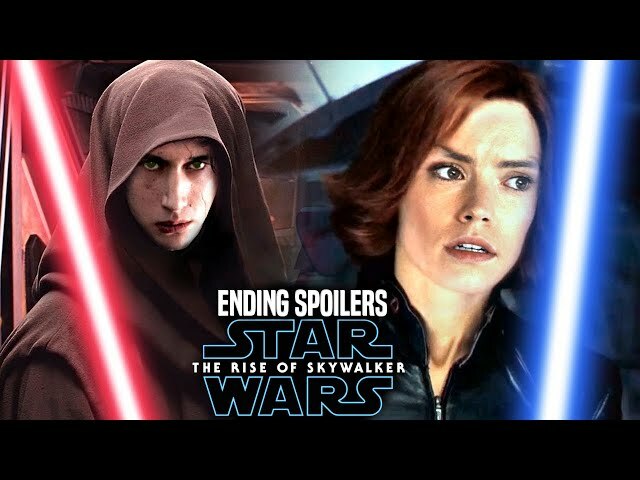 Star Wars The Rise Of Skywalker Trailer made its debut at celebration chicago 2 days ago and fans were very happy of what they saw and heard! 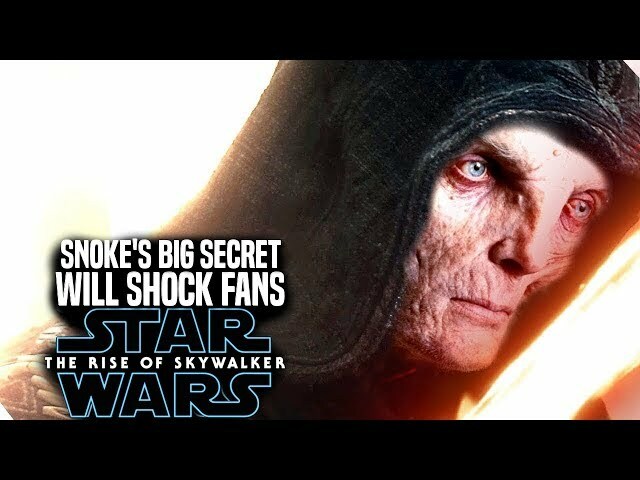 especially emperor palpatine and his voice as well as the confirmation that Ian Mcdiarmid is back thanks to director jj abrams. 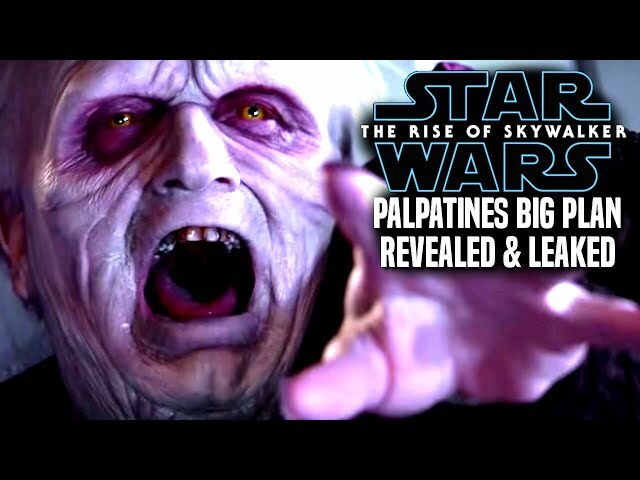 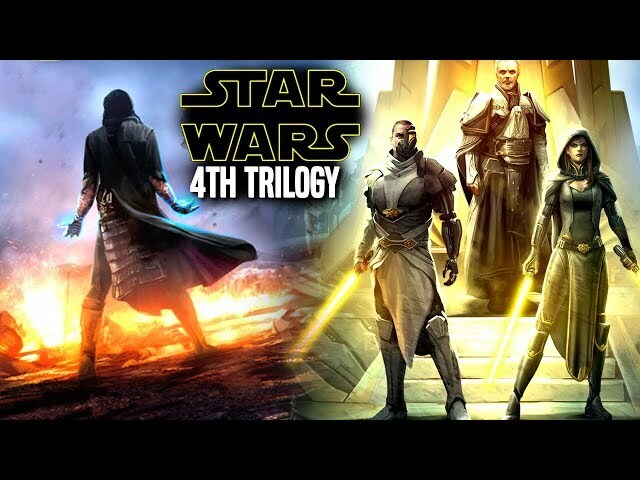 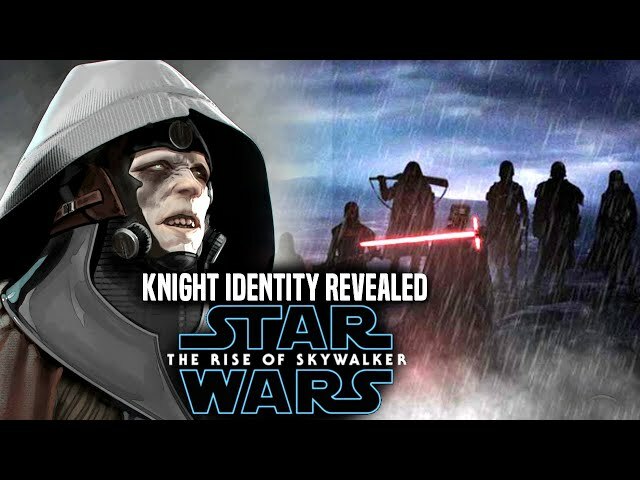 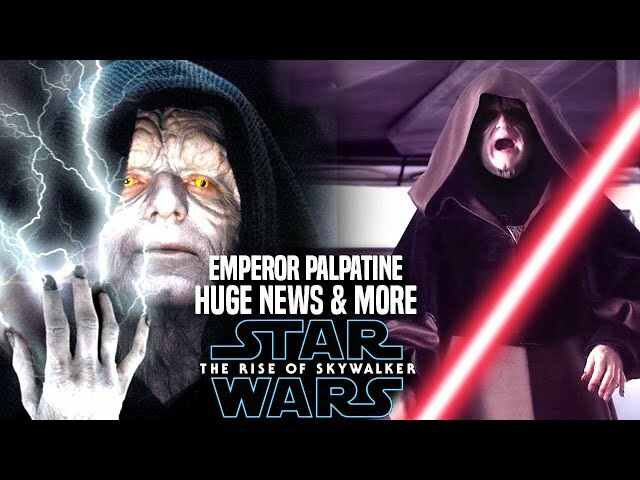 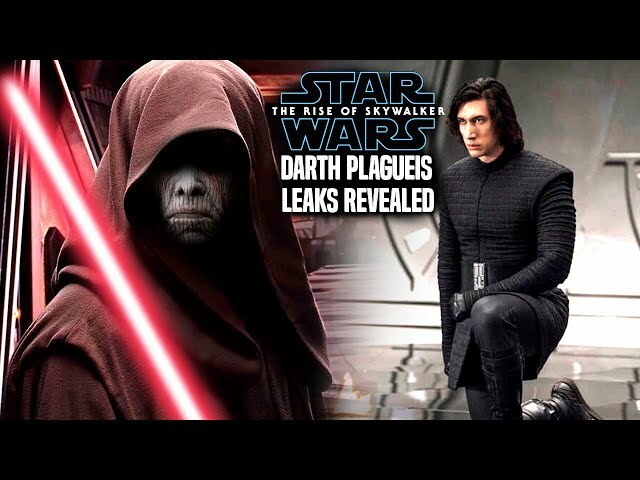 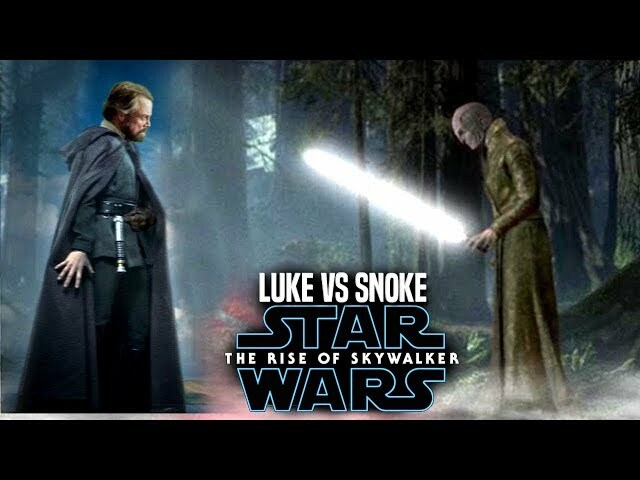 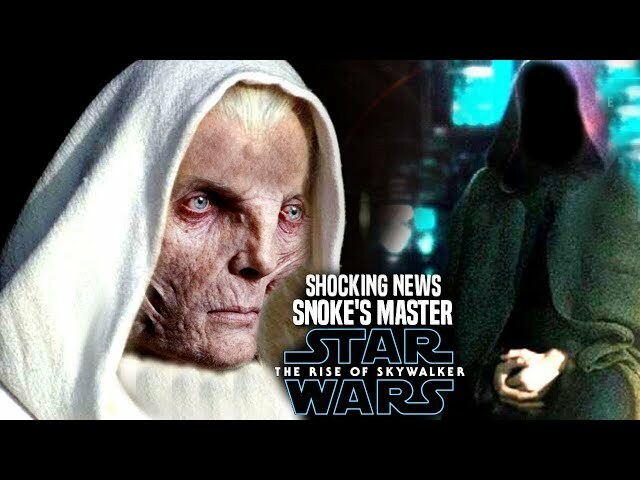 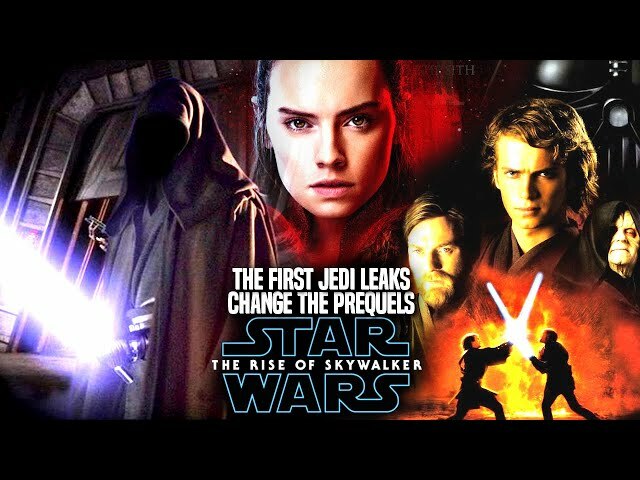 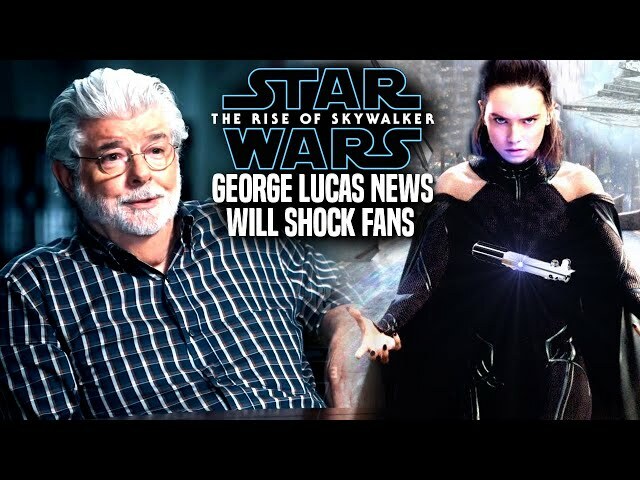 We will go over how emperor palpatine will come back to life if that is indeed disney and lucasfilm's plan as well as george lucas. 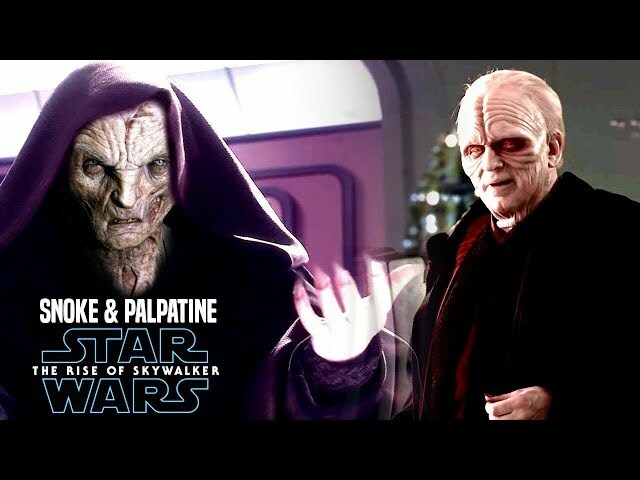 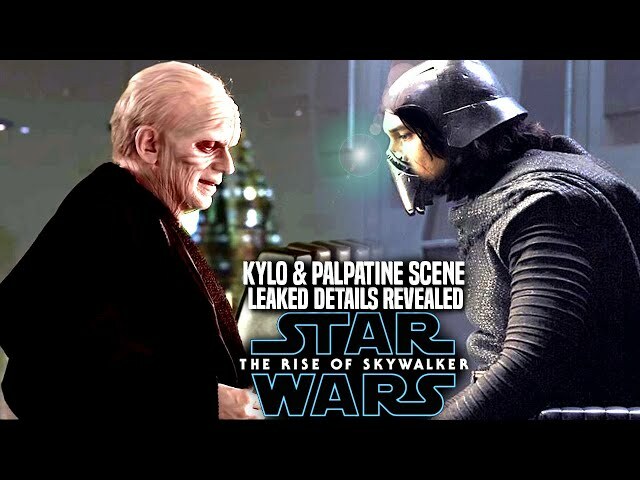 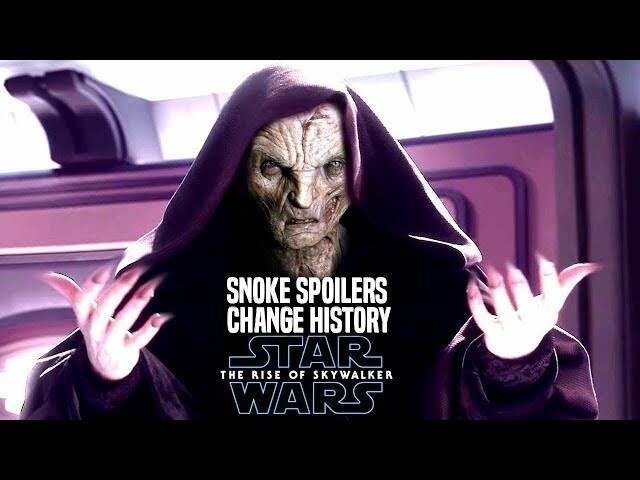 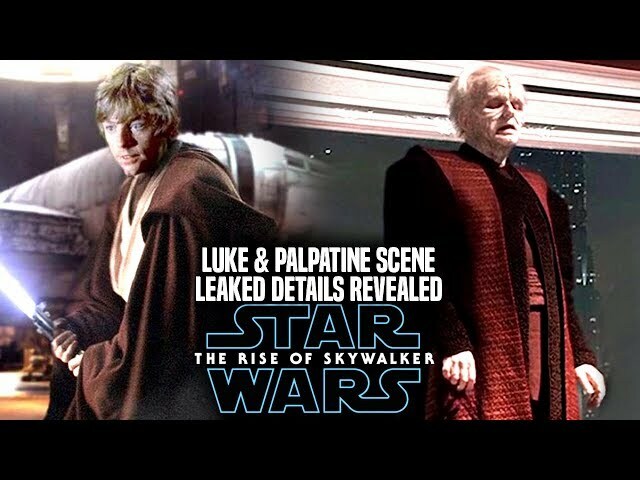 The star wars episode 9 teaser trailer left many wondering as to why palpatine was heard laughing.